Beautiful lot for sale in a very sought after area. 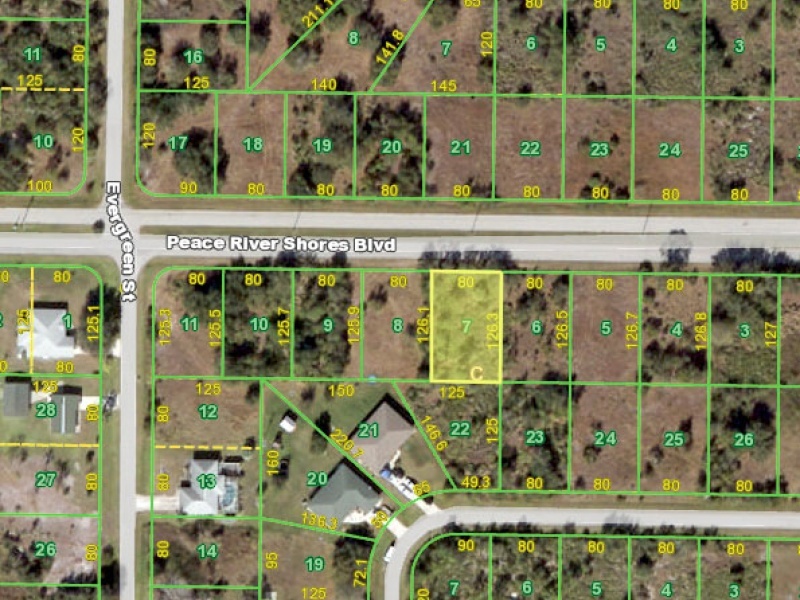 This is a multi-family vacant property located in Punta Gorda, FL on Peace River Shores Blvd. All utilities available and ready for a new home! Very close to the Live Oak RV Resort & Golf Course. Contact Chris Norton at 360-448-1371.